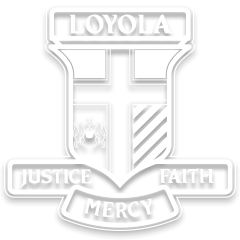 Loyola is a Catholic regional secondary College in the Ignatian tradition. 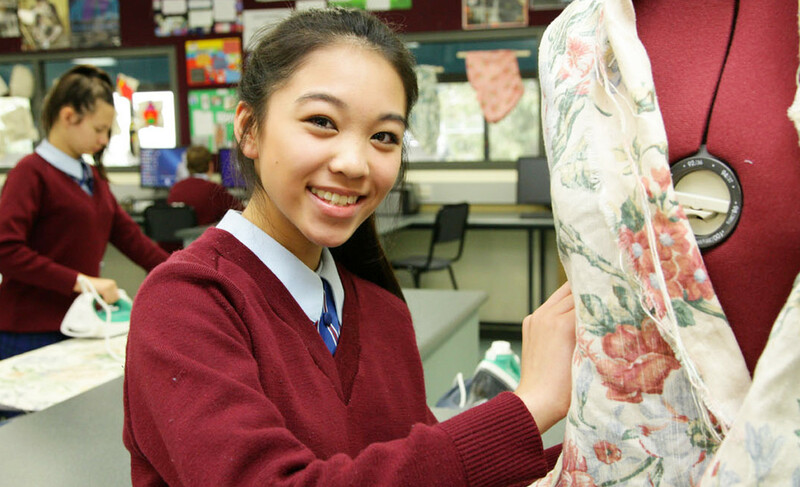 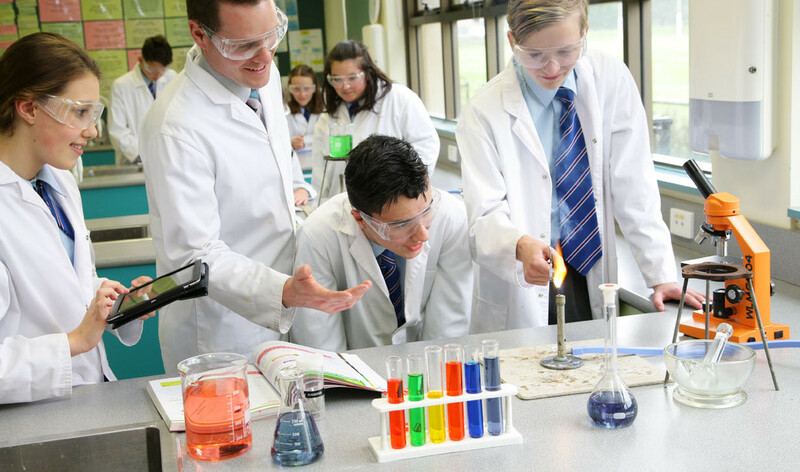 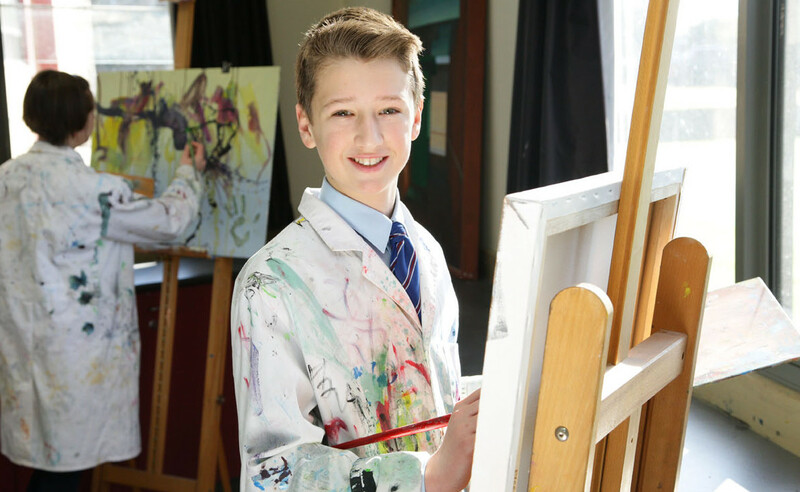 Established in 1980 and set on 27 acres in Watsonia, it serves north-eastern Melbourne and, by special arrangement, accepts students from Catholic schools overseas. 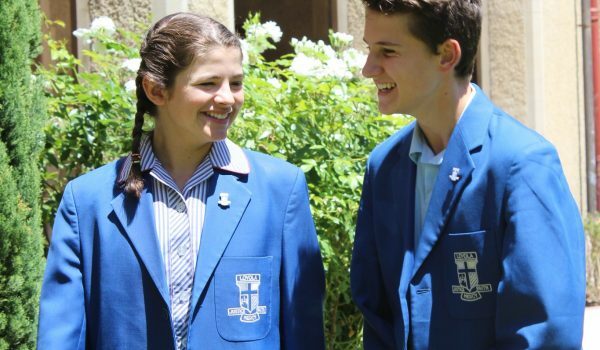 Choosing a secondary school for your daughter or son is no easy task. 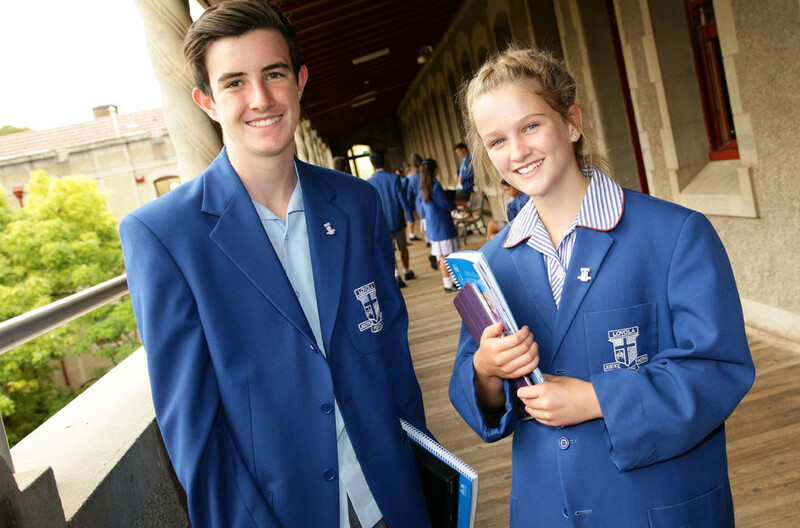 We hope the information presented on this website will assist you. 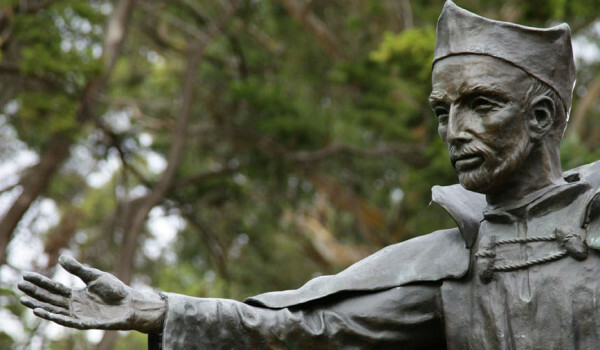 We also suggest you speak with Loyola parents and students. 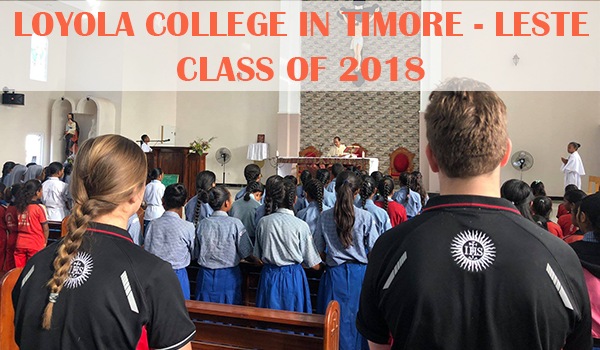 See the latest news at Loyola College.